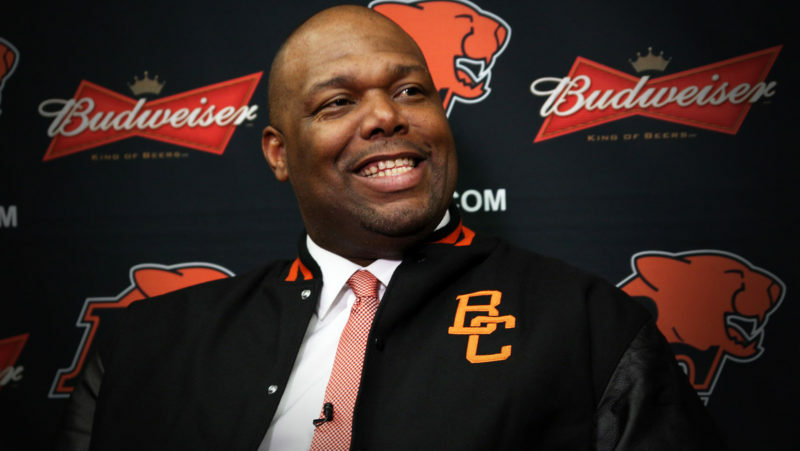 Fresh off the first ever CFL combine on Mexico soil, GM Ed Hervey and head coach DeVone Claybrooks have added three players from Monday’s draft held in conjunction with the Liga De Futbol Americano Profesional (LFA). In the first round (seventh overall), the Lions selected defensive lineman Octavio Noe Gonalez Chapa from Fundidores. 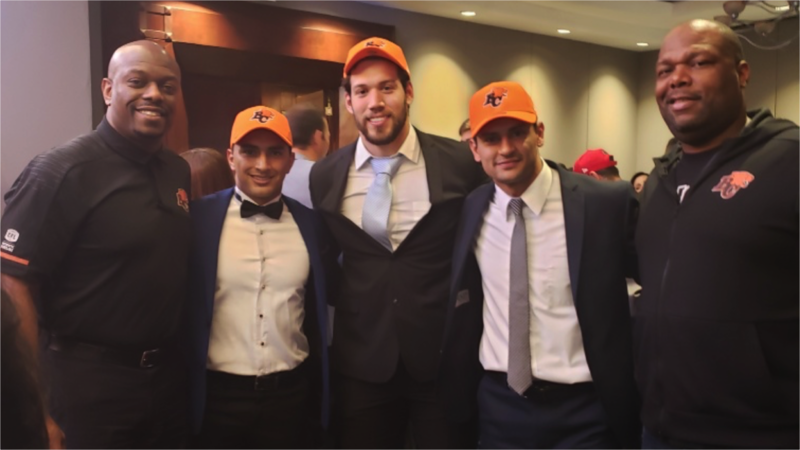 The second round saw the addition of wide receiver Fernando Richarte Martinez from Dinos while the third and final round resulted in another wide receiver Gerardo Elias Alvarez Ovalle, also from Dinos, with the 25th overall selection. Alvarez recorded the fastest 40-yard dash of all players in Saturday’s combine. 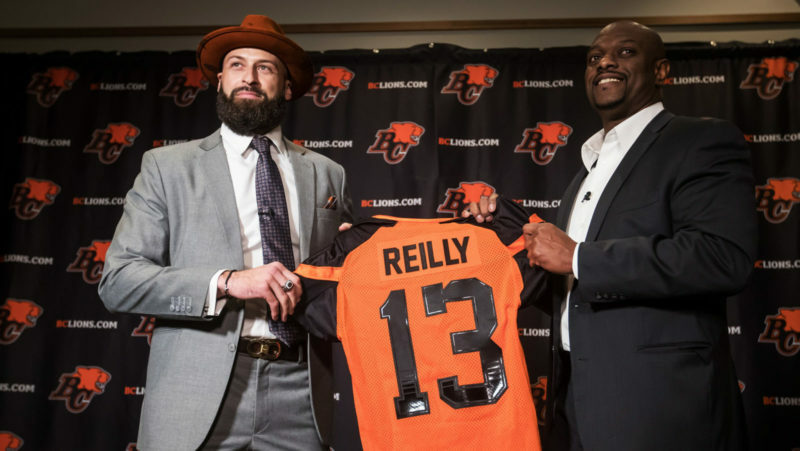 Hervey has indicated all three players will attend 2019 training camp in Kamloops and be given equal opportunity to make the team. Also of note, kicker Jose Carlos Maltos was chosen second overall by the Ottawa RedBlacks. 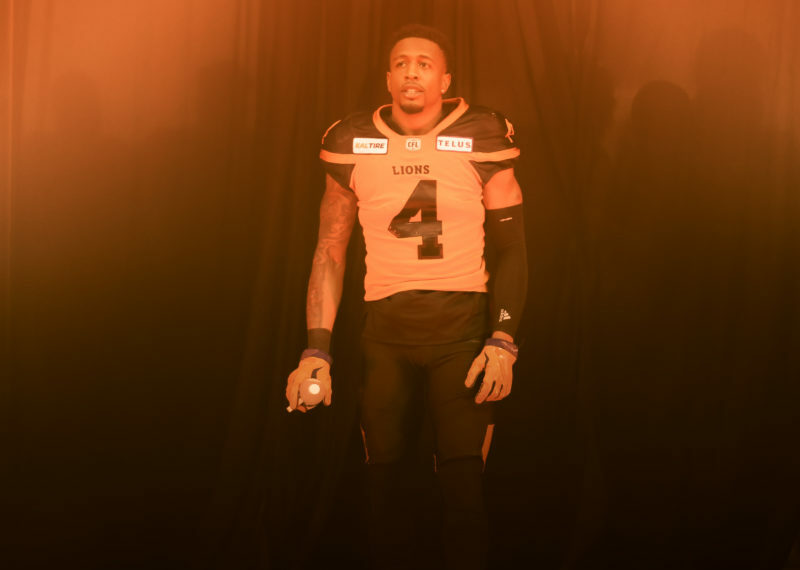 Maltos attended 2018 training camp with the Lions and kicked two field goals in a pre-season victory at Calgary. The Mexico City event saw 40 of the LFA’s best players work out in front of the brass of all nine CFL clubs. This was the first event of its kind after commissioner Randy Ambrosie signed a letter of intent with the LFA to help grow Canadian football in Mexico.